What is Queue<T> in C#? Queue Represents First In – First Out collection of objects. Let’s understand it with an easy example. Take an example of a line of the ticket counter. The person which comes first take ticket first. All the person wait according to their insertion order in line and when they reach the top of the line they get a ticket. In C# programming, Queue<T> does the same thing. The item which is inserted first can be accessed first. How to Initialize a Queue? Count Gets the number of elements contained in the Queue<T>. Clear() Removes all objects from the Queue<T>. Contains(T) Determines whether an element is in the Queue<T>. 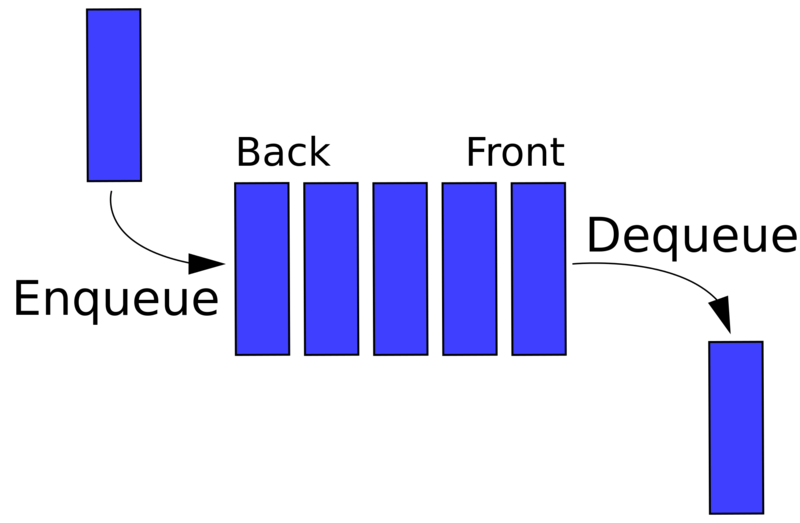 CopyTo(T, Int32) Copies the Queue<T> elements to an existing one-dimensional Array, starting at the specified array index. Dequeue() Removes and returns the object at the beginning of the Queue<T>. Enqueue(T) Adds an object to the end of the Queue<T>. GetEnumerator() Returns an enumerator that iterates through the Queue<T>. Peek() Returns the object at the beginning of the Queue<T> without removing it. ToArray() Copies the Queue<T> elements to a new array. TrimExcess() Sets the capacity to the actual number of elements in the Queue<T>, if that number is less than 90 percent of current capacity. In this chapter you learned Queue<T> in C# with complete programming example. In the next chapter you will learn Stack<T> in C# Generics.